If you’re on a Mac, and use Chrome, and if you’re not sure if you have Assyrian turned on, definitely don’t click this link. Just doing so could cause your whole browser to crash, and the culprit is a 13-character snippet that couldn’t seem any more innocuous. If you don’t have Assyrian language files installed, the bug doesn’t seem to work. Instead, it will show 13 blank rectangles instead of the tab crashing: ▯▯▯▯▯ ▯▯▯ ▯▯▯▯▯. 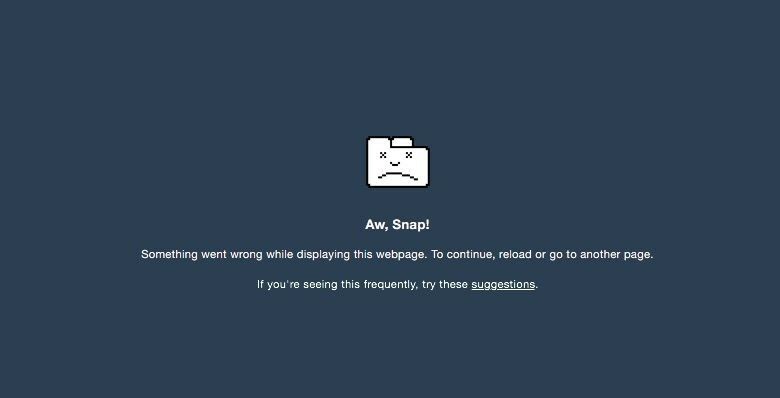 Expect Google to fix this Chrome bug soon, hopefully sooner rather than later.